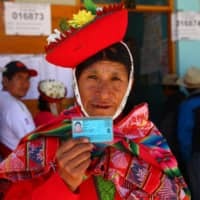 LIMA - Peruvians showed strong support in a referendum on Sunday for political and judicial reforms introduced by the new President Martin Vizcarra to target corruption in one of Latin America’s most promising economies, according to an exit poll. The proposed reforms were announced in August following a series of corruption scandals involving high-ranking officials and politicians, and were reluctantly approved by a unicameral congress dominated by the opposition. 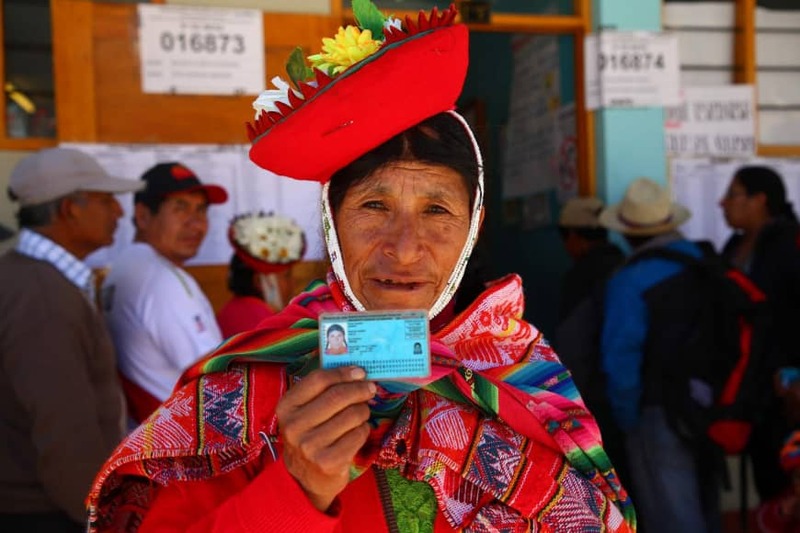 A total of 24.3 million eligible Peruvians were registered to vote on proposals including the regulation of political party financing, and the overhaul of the appointments system for judges and prosecutors, that were spurred in part by an influence-trafficking scandal in July. According to an exit poll conducted by Ipsos Peru for private station America Television, 87.1 percent approved regulating the financing of political parties, while 85.0 percent approved of judicial reform. A third proposal, to ban the immediate re-election of lawmakers after a five-year term, was backed by 85.2 percent of voters. But a fourth, which proposed creating a second chamber in congress, was rejected by 85.1 percent, according to the exit poll, which said it had a 5.5 percent margin of error. Vizcarra had backed all the proposed reforms except the latter, which he said had been “distorted” at the last minute by members of the current congress who he said had sought to seize legislative control from the executive in favor of the new chambers of deputies and senators. Participation in the referendum was mandatory, under penalty of a fine. Vizcarra took office in March after the resignation of Pedro Pablo Kuczynski amid accusations of corruption. If the exit poll results are confirmed, it will be a big political victory for Vizcarra over the powerful Conservative opposition led by former presidential candidate Keiko Fujimori. She was detained in October in connection with allegations that her party received cash from Brazilian construction company Odebrecht for its 2011 campaign.